If you’ve been thinking about losing weight to protect your health, you should also do it for your feet and ankles. Carrying those extra pounds can take a toll on your ankles and feet because they support all of your weight. While your risks of foot and ankle problems are higher if you’re significantly overweight, even a few extra pounds can cause problems. Being just one pound over your ideal weight can add up to 8 pounds of additional pressure on your knees and ankles. And if you walk at an incline or go up a flight of steps, this additional weight can increase the pressure on your ankle up to six times. The more extra weight you carry, the more stress you put on your feet and ankles. Unfortunately, when you have foot problems, it can be hard to get the exercise you need to help you drop those extra pounds. But Dr. Jason Gold here at Foot, Ankle, & Leg Vein Center is ready to help get you moving again. 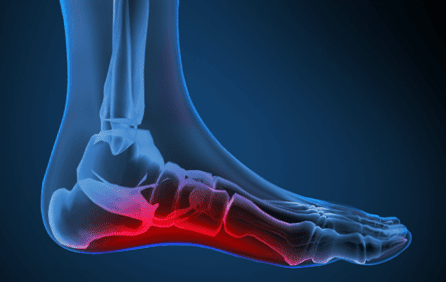 With his specialized training in podiatry, Dr. Gold can help you with weight-related foot and ankle problems, including these five common complaints. Carrying extra pounds significantly increases your chances of wear-and-tear issues, like osteoarthritis. This condition develops when the cartilage cushioning your joints break down. Osteoarthritis in the ankles and feet is a common problem in people who are overweight or obese because of the added stress it puts on their joints. As your cartilage grows thinner and deteriorates, your bones begin rubbing together, which leads to pain and inflammation. When you have plantar fasciitis, the thick band of tissue running between the ball of your foot and heel becomes inflamed. Known as the plantar fascia, this band absorbs impact and distributes your weight. You may not develop plantar fasciitis simply because you’re overweight, but your risks of having this painful condition are significantly higher if you are. Extra pounds also make you likely to have more pain and higher rates of long-term damage and disability from plantar fasciitis. Gout is a painful problem that affects your big toe joint. It's often the result of excess weight and diet. When you’re overweight, your body makes more insulin which interferes with your kidneys’ ability to remove uric acid from your system. Uric acid is a waste product in your body that comes from digesting certain foods. If uric acid builds up in your body, it can create uric acid crystals around your joints that causes intense pain. Type 2 diabetes is a disease caused by being overweight that affects your blood sugar. It can also cause foot problems. Diabetes can cause circulation problems, reducing the amount of blood that reaches your feet. It can also cause nerve damage that reduces the sensation in your feet. These changes increase your risk of foot injuries that heal slowly, develop infections, or grow serious before you notice them. Diabetes also increases your risk of serious foot problems that lead to amputation; over 70,000 people with diabetes lose a foot or lower leg each year. Peripheral artery disease is a circulatory problem that develops when you have narrowed arteries that reduce blood flow to your limbs. 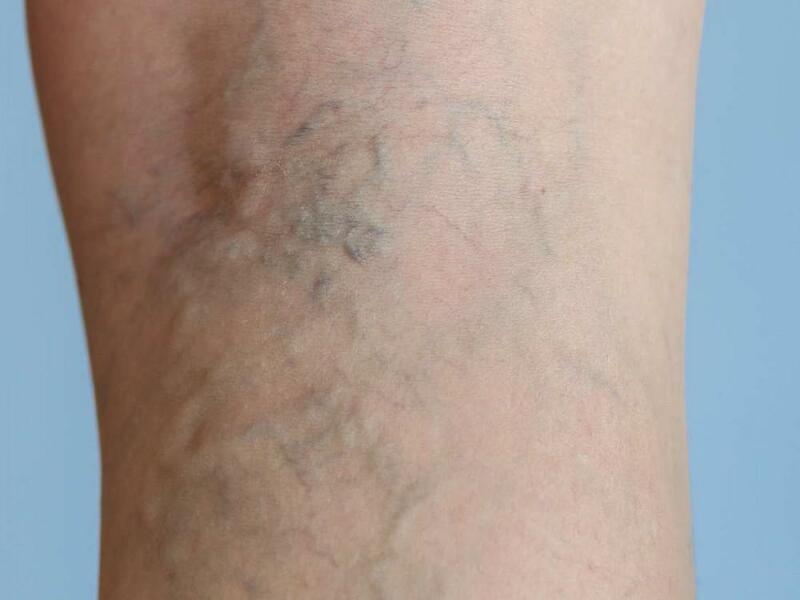 This condition can cause a variety of symptoms, especially leg pain, numbness, or weakness. You usually experience PAD because of deposits in your arteries, which can also affect the blood flowing to your heart and brain. Fortunately, you can successfully manage and prevent peripheral artery disease by losing weight, exercising, and eating a healthy diet. For more information on how obesity can affect your feet and ankles and to have your foot care needs addressed, call our office in Boca Raton, Florida, or schedule an appointment online today.